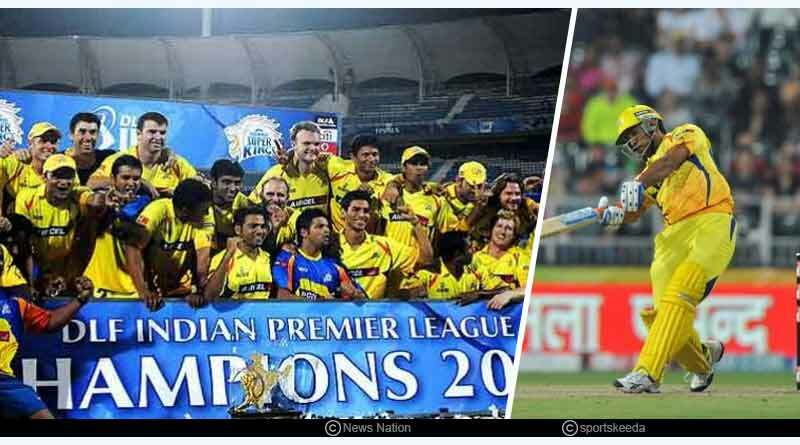 Ever since it made a foray into cricket in 2008, the Indian Premier League over time has gone on to grow in status to establish itself as one of the biggest and most admired sporting extravaganzas in the world. 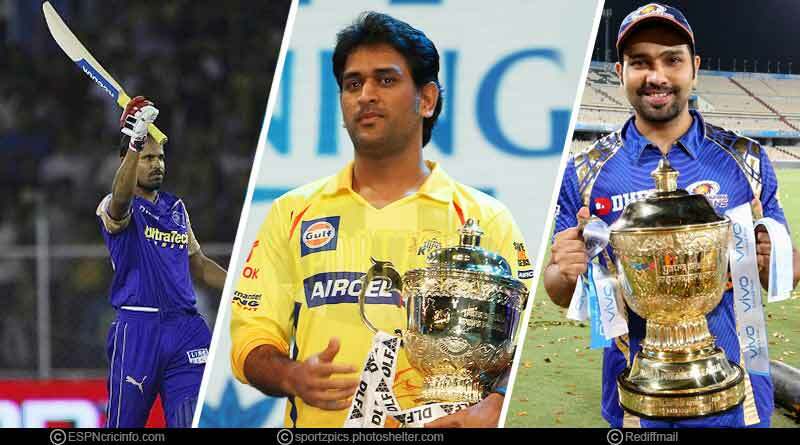 Revered as one of the most coveted and feistily competed for trophies in the game, the IPL has become a showpiece tournament that sees an illustrious list of prestigious and standout cricketers indulge in it. With time, as the IPL has gotten bigger and better, the competition has grown with intensity with all of the 8 participating franchisees sparing no expense to assert themselves as the best in the land. Be it from the Rajasthan Royals unit in 2018 that was marked with a young bunch of players who showed immense determination, grit and fighting spirit to clinch the maiden trophy to Mumbai Indians who’ve amassed a stellar 2 titles, we take a look at the list of all the best IPL winners over the years. When the IPL first got underway in 2008, the Rajasthan Royals was a unit that had under its artillery the least recognised and recognised T20 performers. Winning the toss and sending CSK in to bat first, RR faced a healthy target of 164 and got off to an agonising start with a couple of quick wickets going down. However, from there on a 65 run stand helped stabilise things and put them in the frontrunner’s seat to win the summit clash before the topsy turvy match had yet another talking point as the all-important stand came to an end. Needing 19 runs off the final 14 balls, the Royals ultimately managed to keep calm with a few lusty blows applying the finishing touches to a successful campaign for them. After having slipped up in their first final against RR, CSK ensured that the same fate didn’t flummox them two years later. 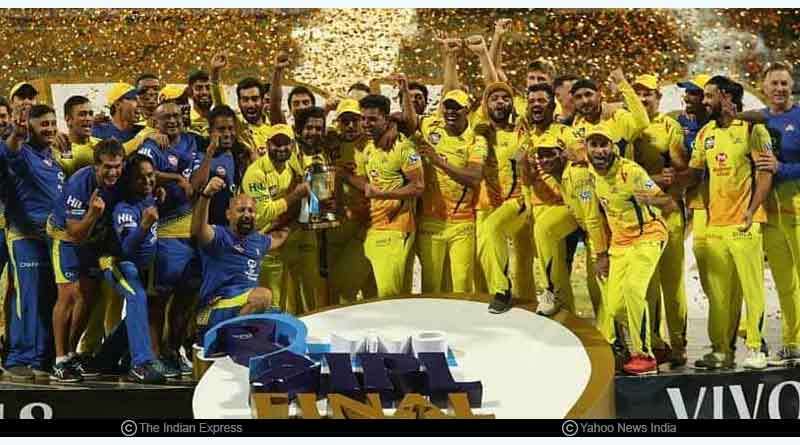 Taking on Mumbai Indians on home soil, CSK put on 168-5 while batting first in a match that Mumbai failed to live up to expectations completely. They never got a footing in the chasing, languishing to just 146-9, as they lost wickets at regular intervals to lose by 22 runs. One of the lowest scoring finals till date, this was a match that saw the Mumbai Indians record their second IPL triumph. A match that was defined by the bowling performances rather than the batsmen stepping up went right down to the last over, giving us an extremely closely fought summit clash. 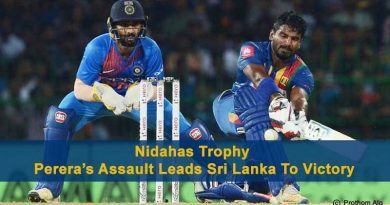 After having posted what looked to be an abject total especially considering the ramifications of seeing it end up with a title decider defeat, MI stepped up with the ball. They ended up successfully defending a low total to edge to the trophy by just the single run. Having enjoyed a flourishing season, both the sides faced each other in the final and rightfully so after being one of the best sides to have enjoyed a consistent run throughout the tournament. Making it through as the first and second placed side, the final promised to be a high scoring encounter given the wondrous batting talent prevalent in both the outfits and that is just what we got. Batting first in the all-important encounter, SRH went onto post 178 lead by Kane Williamson’s 47 before the innings collapsed midways. Late cameos, however, infused life back into their goal of putting on a mammoth target with the death overs resulting in a rich haul from their perspective to see them go into the chase marginally of the two sides. What was expected to be an edge of the seat thriller, however, completely shifted out of SRH’s grasp with the oppositions top order function ever so efficiently to take SRH out of the game. CSK went onto win by 8 wickets and 9 balls to spare, to win on their return to the IPL after a ban of two years. For stories like List of all the Best IPL Winners, do Subscribe to our newsletter and follow us on Facebook, Twitter and Google+.